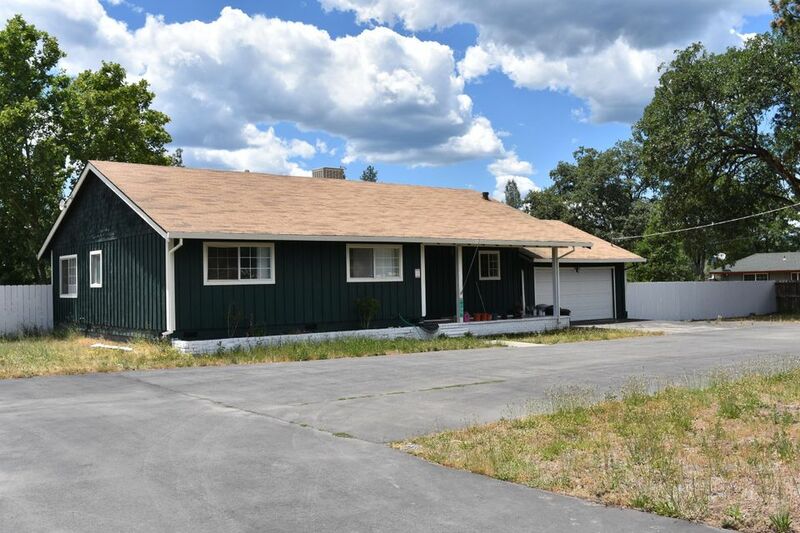 Beautiful Ranch style home on 1.49 acres. Circle driveway, 2 car garage, automatic sprinkler system,and the peaceful sounds of a rippling creek. Spacious Living room, updated kitchen,and a large pantry. Large solarium for those with a green thumb. Added bonus of a 13 ft deep well used for irrigation purposes.